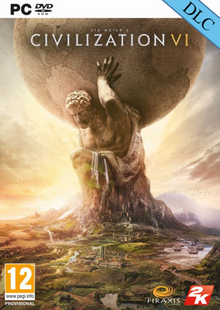 Civilization VI (Global) Available Here! 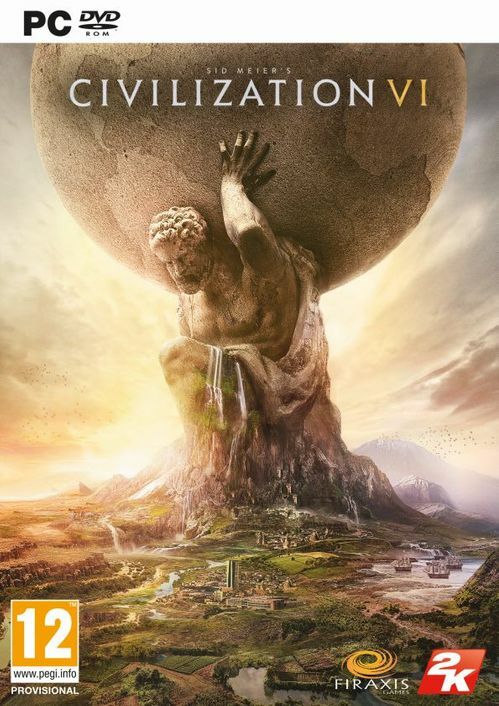 Civilization VI Digital Deluxe Available Here! 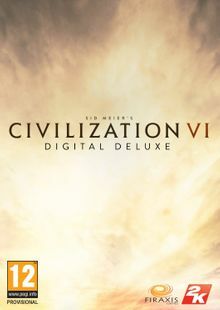 Civilization VI Digital Deluxe (Global) Available Here! 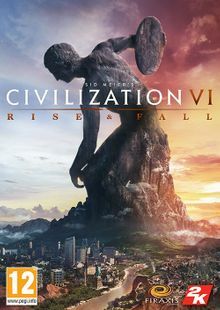 Sid Meier's Civilization VI is a turn-based strategy game in which you’ll attempt to build an empire that can withstand the test of time. Can you win wars, engage in diplomacy, and advance your culture better than some of the greatest leaders of all time? The title of “Ruler of the World” awaits you if you can guide your civilization to greatness from the Stone Age to the Modern Era. 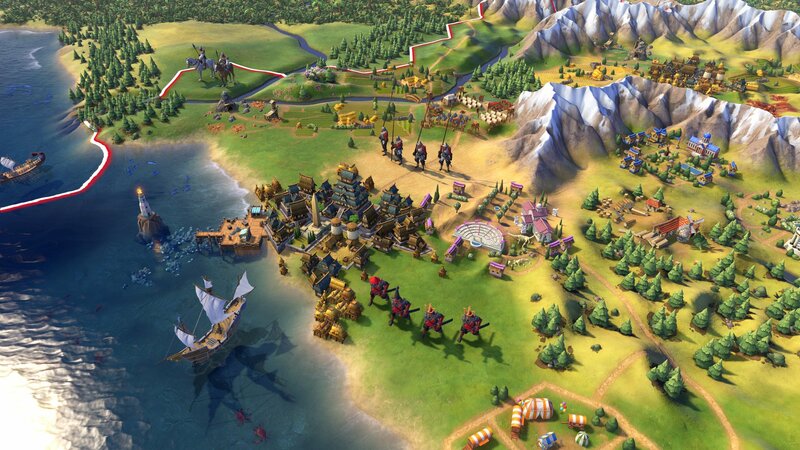 What's included with Sid Meier's Civilization VI? 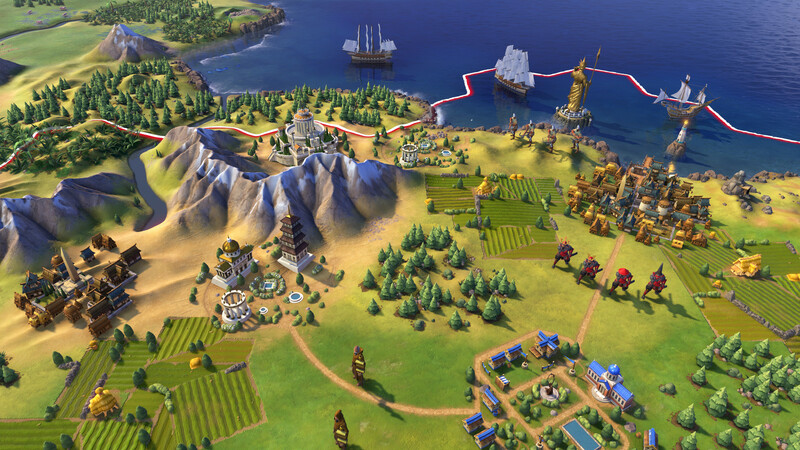 Is there any region lock for Civilization VI? How will I receive my instant download for Civilization VI? 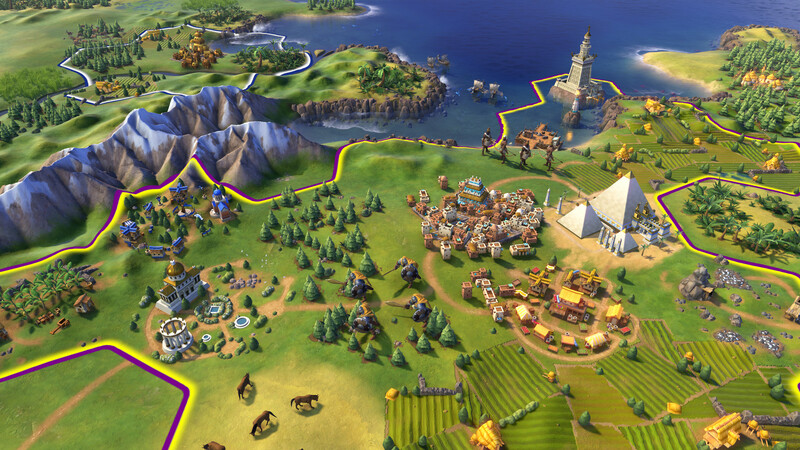 There are all new ways to interact with your cities in Civilization VI. Researching culture and new technology will unlock new powers, cities now expand across the map, and legendary leaders can now act according to their historical traits! As the years pass, your style of diplomacy will evolve in Civ 6. Advance from primitive warfare to treaties, negotiations, and alliances. In Civ 6, different groups of units can now be embedded together on the same tile. Go head-to-head with other players in online multiplayer, or work together in special modes designed to be completed in a single gaming session. Civilization VI is perfect for players of all skill sets. Veterans of the series will find new ways to test their skills with a multitude of new features, while newcomers can learn the game more easily than ever with an all-new tutorial system. 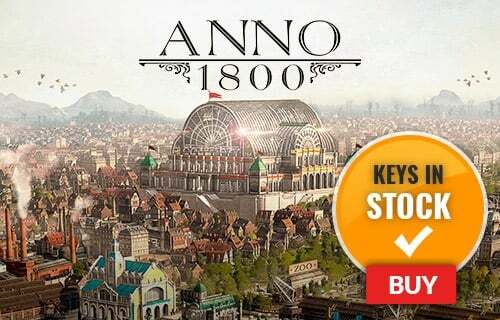 Want to get a free key to play Civ 6? What are the system requirements for Civilization VI?